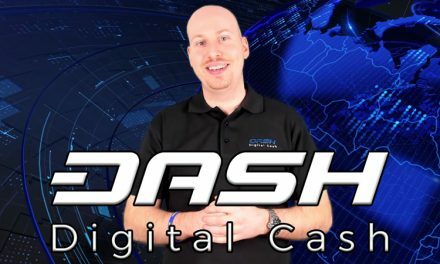 How to Buy Dash With A Credit Card! 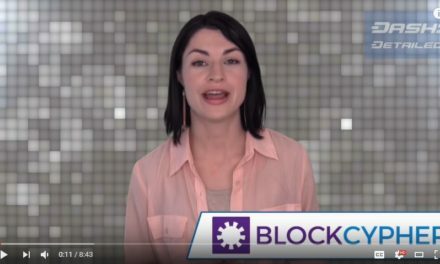 Albert Arellanes walks through the Uphold setup process of linking a credit card and buying Dash. 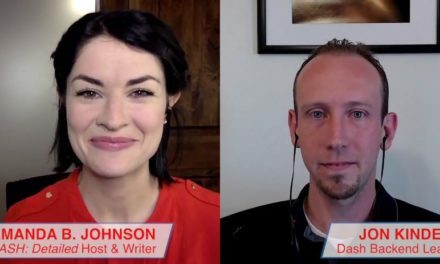 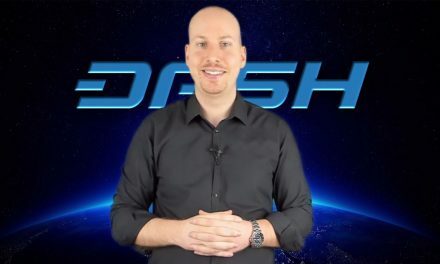 Dash News Weekly Recap – Crypto Marketcap ATH, New Exchanges, Dash Airdrops, Amanda Returns & More!